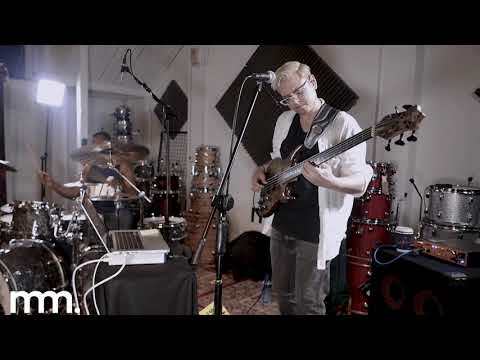 "I can immediately get my sound from my "Little Marcus" signature heads. But these amps not only let you sound like me, thanks to the five band EQ and the new "Old School" and "Millerizer" filters, you can get ANY tone you need, no limits!!!" 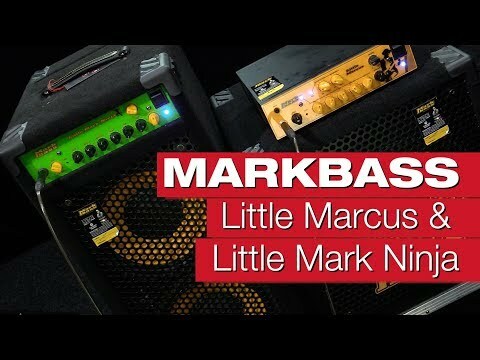 Review - Markbass Little Marcus & Ninja 102 500. 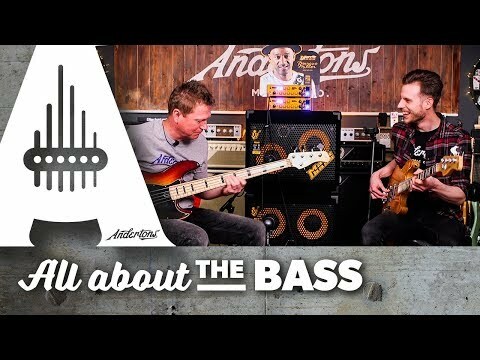 Andertons Music check out Marcus Miller amps and cabs. 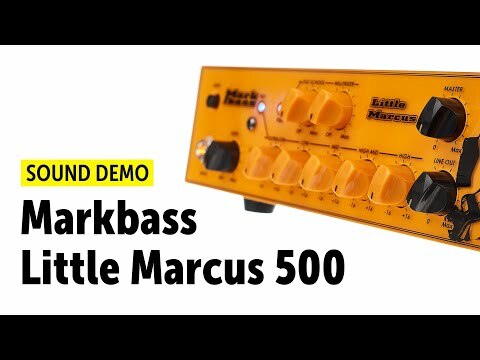 Markbass Little Marcus head - Sound Demo.